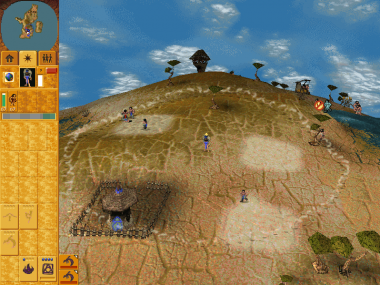 Populous: Odd Worlds is an unofficial campaign, made by user:Gba1990 , and it's difficulty is not too high, but clearly not low. It focuses on small sized maps, but with challenging ways of playing the levels, which are especially hard early on. Along with Katara's Voyage, it's the only 10 level campaign. It’s a 10 levels long campaign with no storyline. It focus mostly on early game, thus making some of the levels quite challenging for playing who struggle early on. 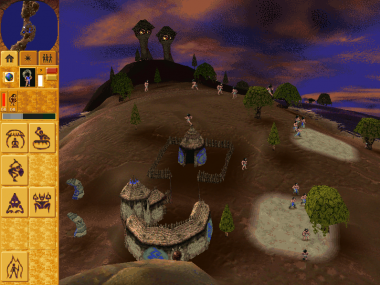 The levels are usually small, and the player will have to endure some attacks early on. This campaign offers an average to hard- difficulty. 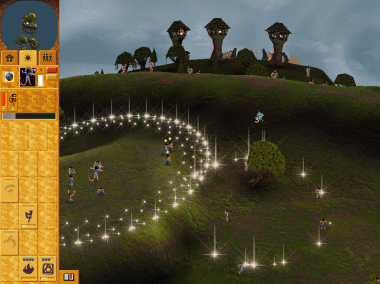 In this campaign you play with random settings of spells. You will need to take extra care early on, but once you make it to late game, the levels usually become easy. Important aspects to have for a player in Odd Worlds is: fast dismantle mechanics, harvest, game knowledge and fast decisions. Well made scripts will ensure this adventure will be challenging and enjoyable. Download PopKV at: Divinity cloud. 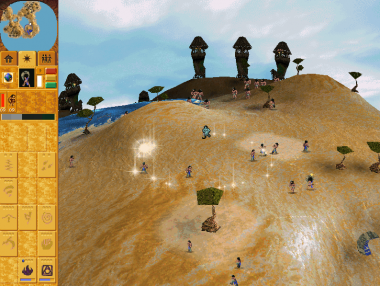 It's called "Populous: Odd Worlds". You can find a full playthrough on youtube at: Odd Worlds playthrough. This page was last edited on 4 June 2018, at 16:34.